How we are living in a state of being that can’t stop feeling. “Wow! Can you imagine the possibilities?” Frustrated by those who failed to see the logic in his design — an unknown, middle-aged inventor placed all his bets on a zany idea. Standing on a wooden platform and suspended high above the crowd, Elisha slashed the rope. The crowd at the 1853 World Fair gasped as he appeared to have plummeted to his death. Elisha had spent the previous two years soliciting prospective buyers for the many uses of his safety lever. One after another, the doors of the New Jersey offices were slammed shut. Folks were dumbfounded by his invention. This time though it was going to be different. Fabricated with a used wagon spring, his lever took hold in the nick of time. The falling platform stopped abruptly. Elisha scanned the scene of his new converts and the soon to be world renown Otis Elevator Company was born. We often struggle to see the true potential of other people’s ideas. That is until it smacks us upside the head. As irrational beings, logic only goes so far. It makes sense to turn off auto-play on Netflix so we don’t get roped into yet another episode of our current fix, but we just can’t be bothered. And what of someone’s character? Well, we often get that wrong too. Some interns have just as much insight, if not more, than C-Suite suits. Emotion, however, is a whole different bag. 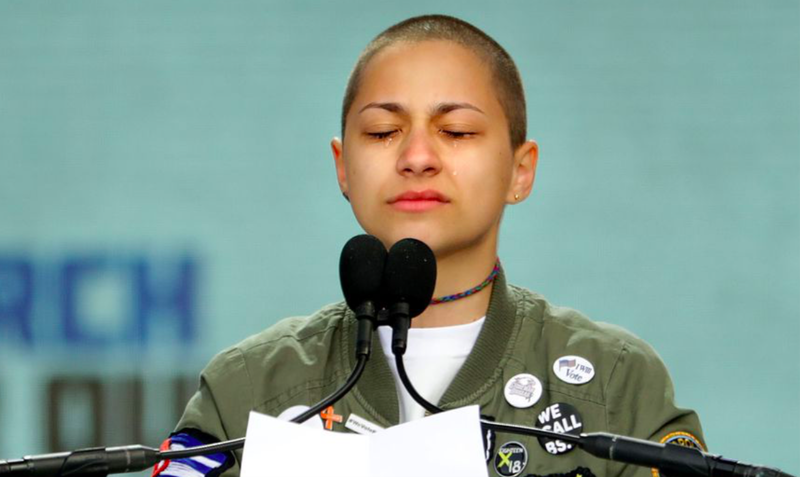 If we really want to get to the heart of the matter and make the point — there’s simply no better way than making those around you feel it.And there’s no better vehicle for engendering feelings today than social media. Instead of connecting the world, Facebook has made us much more dreary, worried, anxious, and avoidant. It’s one thing to have missed a party, and another to receive multiple reminders the next day that everyone missed your wonderful smile gracing the feed. Or worse yet, you might experience a bad case of early-onset FOMO, already dreading that you’ll be missing out on something even if that something never takes place. 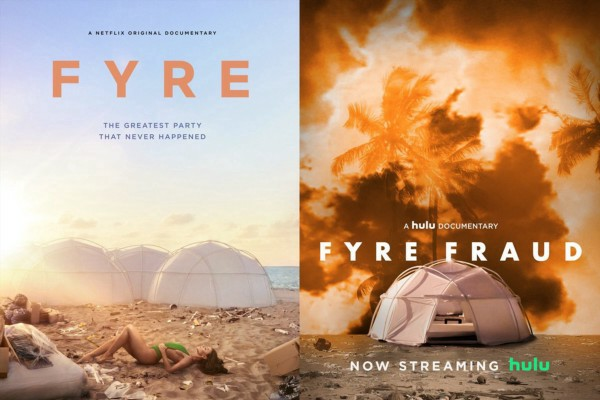 Nothing better captures this sentiment than Fyre, the upscale must-be-seen-at festival that didn’t happen yet ended up the subject of two documentaries. Rationally we know just how silly all the Fyre hoopla is and how our attention could be better turned elsewhere. But it’s just too hard to resist the allure of an all-star cast of victims and villains as told by shady media manipulators. If you want folks to see the genius of your idea or story, the message might best be laced with triggers to induce emotionally oriented thinking. These triggers might include stories, smells, orange squares, or sounds. What can happen? A festival-goer becomes so concerned they won’t get a Michelin star supper if they don’t top up their Fyre bracelet when really they should be worrying if they’ll receive any supper at all. We’re emotional beings. In some instances, we do well to curb our feelings and in others to embrace them. Instinctively we know what’s right but the signals we get can often be confusing. Thinking about whether to employ a dose or drizzle strategy can help. If you’re aiming to move your audience then dose them with emotion. People cannot get excited about an idea if you’re not. On the other hand, if you’re seeking to diffuse a situation then try drizzling the emotion. You can always layer on more emotion as you go, but if you blow your lid it’s harder to crawl back and look composed. Even the Boston Consulting Group has hopped on the emotional bandwagon. They believe a successful business transformation today, “Depends on people who are engaged and motivated to go above and beyond. Organizations can create this condition through a set of heart practices.” During the past 5 years at Microsoft, this is precisely what CEO Satya Nadella has done — injecting some viva! with a compelling vision to “empower every person and organization on the planet to achieve more”. Strategic thinking and agility are important but it’s heart and soul that goes the distance. What makes sense might not feel sensible. So we weave together stories that comfort us — providing a semblance of sanity in a mad world. Our attitudes determine our reality, and believing in something means shifting from what makes sense to what feels right. 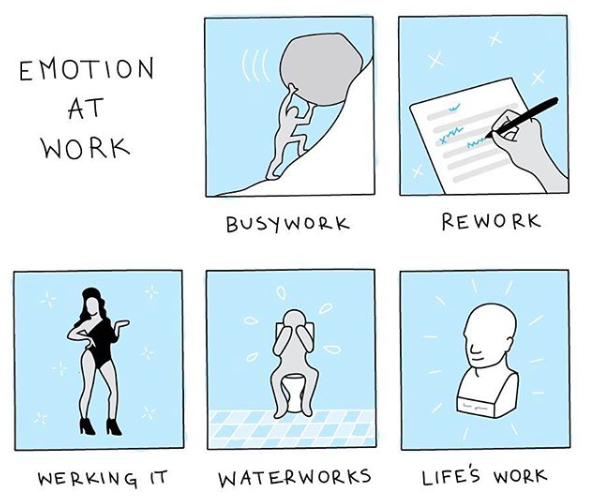 We tweak and twerk our self-authored stories such that we can make it through another day. We glide into a yoga, CrossFit, Pilates, Zumba (do people still do that?) or some other place reserved for collective sweating to escape our feelings a fleeting moment. The studios are littered with reminders that “You Are Enough” just in case we forget to be kind to ourselves. So we buy stuff. Lot’s of it. With tread in a consumer hamster wheel because the trick to feeling good is to buy more! Yet time and again, the glaze of retail therapy wears off and we are left feeling incomplete. But it’s busyness at work is perhaps that’s perhaps the worst offender of how we deflect our emotions. “In a life where nothing is routine, fear of failure has become a constant existential feeling in the pit of the stomach. And work is the only ritual that one has left to contain that fear,” writes sociologist Sebastian Pranz. The emotional revolution is a repercussion of centuries of neglecting our innermost thoughts and feelings. Another sip of a latte isn’t making that churning feeling inside disappear. The collective chant, ‘It’s all going to be O.K’ is falling on deaf ears. When we moved away from the age of contemplation we became enamoured with the need to act in the world. We abandoned the virtues of being, thinking and feeling in favour of doing. But we might discover a finer balance if we better align our awareness with action. Elisha Otis was not successful because of who he was. He received no accolades for his inventive thinking. And no one was throwing money at him due to the mechanics of his safety lever. He sealed the deal for the elevator with the power of emotion. It’s that love and feeling which revealed the way up.